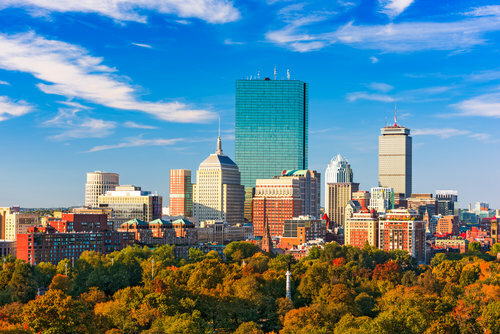 Both pending home sales and median prices increased in March as hopeful homebuyers snatched up the few homes on the market, according to a new report from the Massachusetts Association of Realtors. The number of pending homes for sale in the state in March jumped 1.7 percent to 5,345 from last year, marking the 10th month of increases within the last 12. Meanwhile, the median price continues to rise, spiking 5.7 percent to $369,950 this year, up from $350,000 in March 2017. One shocking trend revealed in the report is that the median price of a Massachusetts condominium — $390,000 — was significantly higher than a single-family home last month.